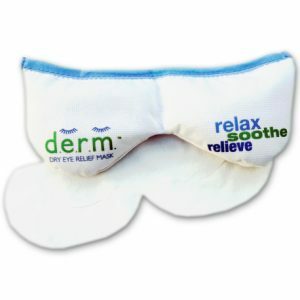 Our most frequently purchased home dry eye treatment mask for up to 9 minutes of continuous hot or cold therapy. 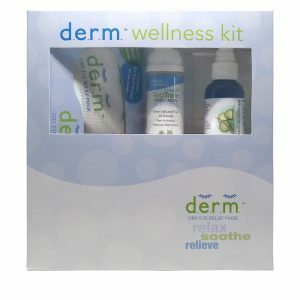 Our complete kit for cleansing, hydrating, and hot or cold therapy to relax, soothe, and provide relief in the comfort of your home. 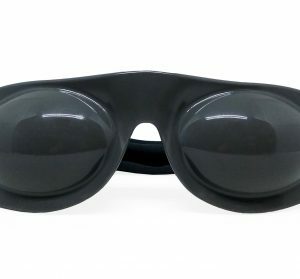 Soft and flexible, eyeseals are made from medical grade thermal plastic and proven to help relieve dry eyes during rest and sleep. The unitary design gently rests over orbital bones, leaving room to blink while sheltering eyes from drafts, dust, low humidity environments and leaking air from CPAPs. The eyeseals feature a protective ridge above the nose to improve comfort and prevent chaffing from the CPAP mask. The mask is hypoallergenic and latex-free. 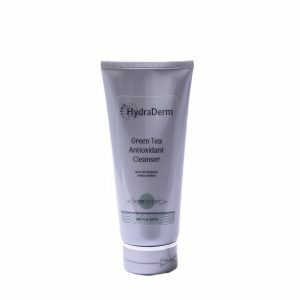 This luxurious, purifying, soothing cleanser gently cleans and replinishes the skin. 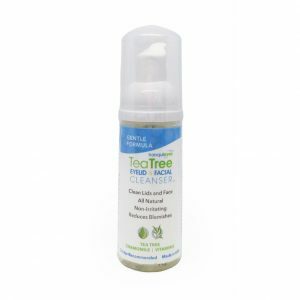 Rich in antioxidants and natural botanicals, it nourishes and restores, resulting in healthier more radiant looking skin. Skin is left refreshed and hydrated. Should be used both day and night. 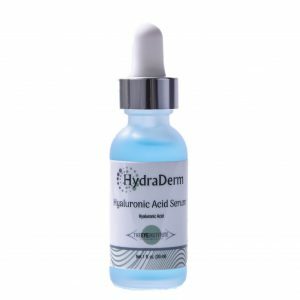 Pure, ultra-hydrating serum quenches dehydrated skin for a supple, smooth complexion. 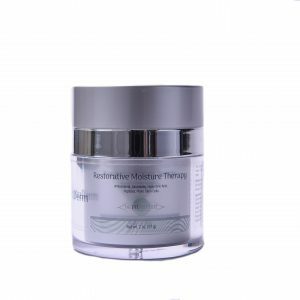 Visibly reduces the signs of aging, skin appears brighter, firmer and rejuvenated. 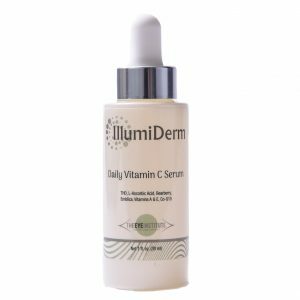 Recommended as part of your day or night skin care regimen. 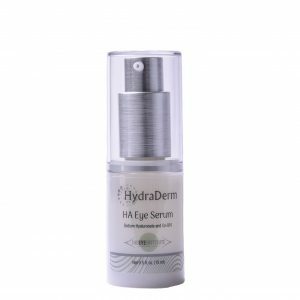 This ultra-moisturizing cream targets fine lines, dark circles, and puffiness to achieve smoother, firmer skin around the delicate eye area. 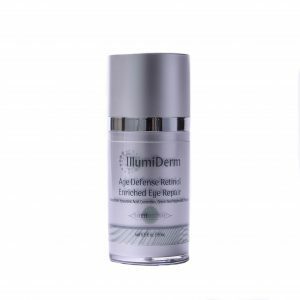 Formulated with All-trans-Retinol and 90% green tea polyphenols. Products containing Retinol might be contraindicated while pregnant and nursing. Consult with your doctor about the safety of topical Retinol products before using.